President Ram Nath Kovind watched the special screening of Kangana Ranaut’s upcoming film Manikarnika: The Queen of Jhansi. 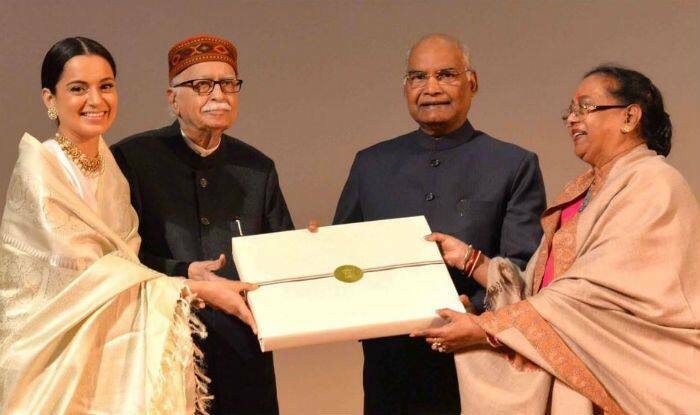 The screening was organised at the Rashtrapati Bhavan in New Delhi on Friday, January 18, where the cast of the film was also among the attendees. After the screening, President Kovind felicitated the cast of the film. Kangana Ranaut, who plays the titular role and has also directed the film, attended the event along with film’s writer Prasoon Joshi. 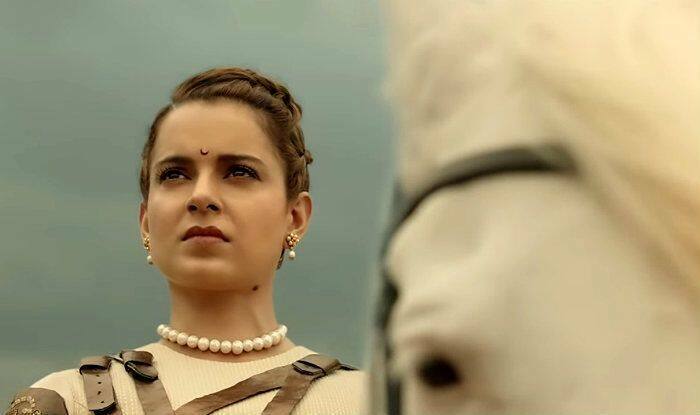 Currently, the Maharashtra wing of the Karni Sena protested against the film on Thursday, January 17, alleging that the period drama “alludes to Rani Laxmibai’s relationship with a British officer”. The reports also said Karni Sena is opposed to the film showing the queen dancing to a special number, saying it is against tradition. They asked the makers of the film to show them the movie before its release.